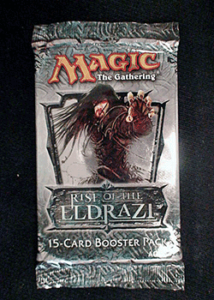 We are a local retailer for Magic The Gathering playing cards. We distribute at low wholesale prices. We generally have the new cards available on the date of release. Come visit our shop for all your Magic the Gathering needs including MTG cards, booster boxes, decks and supplies. Call us at (941) 629-5777 for inquiries or drop in at our store at 2348 Harbor Blvd, Port Charlotte FL 33952.